Many homeowners struggle under the weight of multiple monthly obligations, including car payments, student loans, credit card debt and much more. Is getting rid of those monthly obligations worth selling a home? That’s a tough question, and one that can only be answered based on your unique experience and situation. We’re put together few key considerations as you seek to answer the question: Should I sell my house to pay off debt? The type of debt you’re dealing with matters. Your home loan is what’s called an installment loan. It is a monthly payment, of which a portion goes to principal and a portion of interest, and there is a specific end date to the loan. That date should be present on any statement you receive in the mail. Interest rates are often incredibly low for home loans compared to other loans, because they’re secured by a significant asset and the risk is lower for lenders than unsecured loans. Debt placed on credit cards is completely different. Credit card debt is called revolving debt because you can add to the loan as you pay off what’s already owed via your monthly payment. Interest rates are often incredibly high, because the balance is secured against nothing. In effect, you’re taking out a loan and the lender is giving you the money based on your credit history. What type of debt is better to have? An installment loan is typically better, and a home loan is the best of the installment loans to have. So, if you have enough equity in your home to roll credit card debt into refinancing, that may be a good idea. It reduces the interest rate on the money you owe on credit cards, and it transforms revolving debt into installment debt. Are you wondering if you should sell a home to pay student debt? This might be a good idea if the monthly obligation is weighing you down. Also, the beauty of homeownership is that you’re building equity. However, if you have a long-term loan that you’re barely paying any principal on each month, or your home isn’t appreciating as quickly as you’d like, it might be a good idea to sell to pay off student debt. It’s not always a slam-dunk idea to sell a home to get out of debt. When you’re paying on a mortgage, you’re building net worth each month because your equity is growing – or should be, unless your home is actually losing value. Developing home equity in your existing place of residence makes it easier to get into your next home – by flipping that equity into a big down payment – and homeownership makes it easier to get other types of credit. Lenders see homeowners as more stable than renters. It’s not always a good idea to sell because you may end up losing even more money in the long term. Think about it: You’ll need to pay an agent to help sell your home, you’ll lose the tax deductibility of your mortgage interest and you’ll need to begin paying rent wherever you live next. That rent is likely to match or exceed your existing principal and interest payment. So, is it worth it? The answer is maybe. It all depends on your situation and your finances. Homeownership is part of the American dream because it gives you so much flexibility and helps build so much wealth over the long term. When you choose to get out of the housing market for any extended period of time, it’s always harder to get back in. 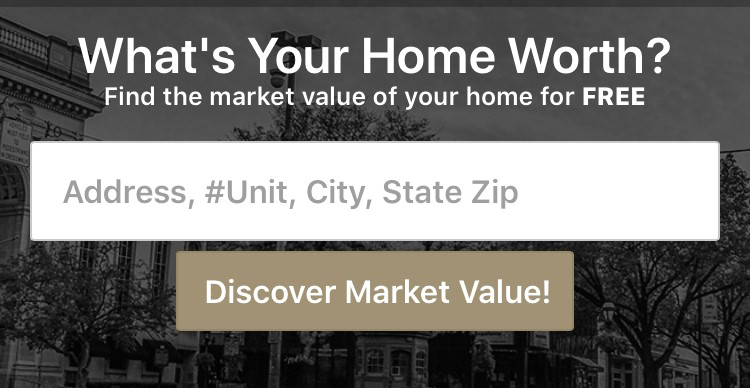 If you have questions about homeownership and equity in York, Pennsylvania, CENTURY 21 Core Partners can be your trusted advisor. 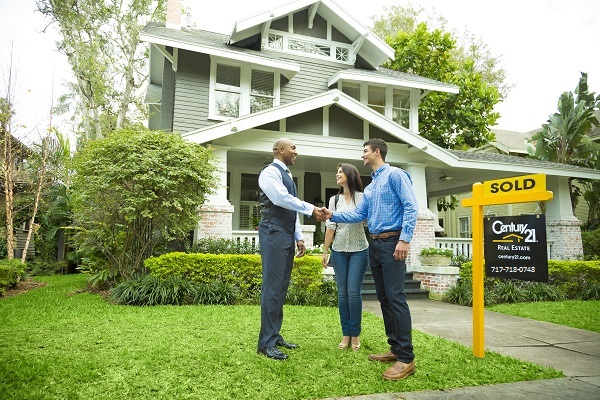 We offer a team of real estate professionals who work with homeowners of all kinds, and each of our agents can help answers your questions or connect you with another industry professional who can. Contact us today about homeownership in York, Pennsylvania.